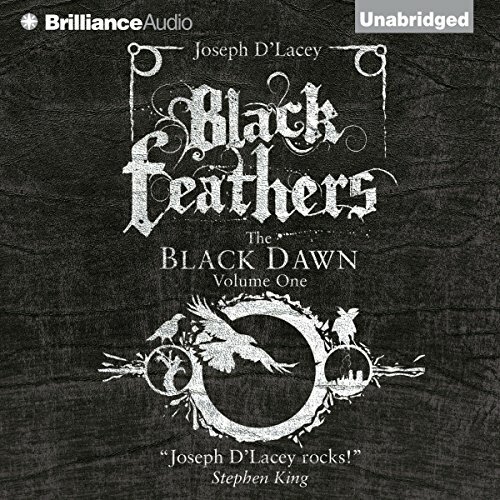 Showing results by author "Joseph D'Lacey"
It is the Black Dawn, a time of environmental apocalypse, the earth wracked and dying. It is the Bright Day, a time long generations hence, when a peace has descended across the world. In each era, a child shall be chosen. 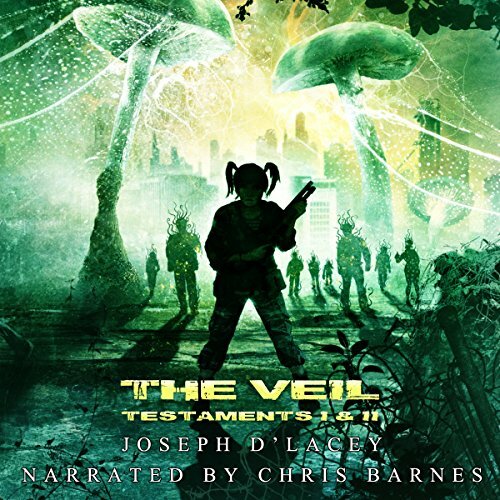 Their task is to find a dark messiah known only as the Crowman. But is he our savior - or the final incarnation of evil? 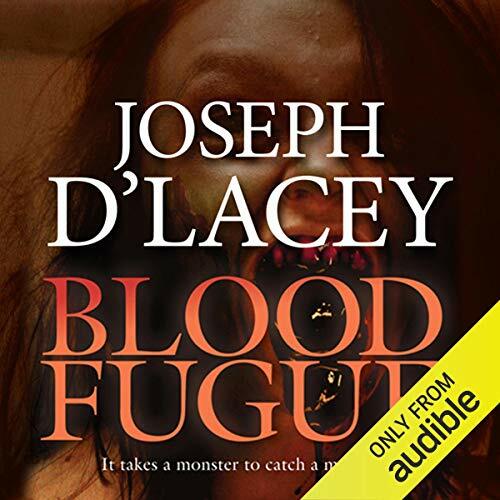 The latest novel by British Fantasy Award ‘Best Newcomer’, Joseph D’Lacey. When a vampiric plague threatens to destroy isolated mountain community of Hobson’s Valley, it falls to reclusive outdoorsman Jimmy Kerrigan to save his neighbours and prevent the disease from spreading beyond the remote town’s boundaries.